Parents should follow their smart financial advice — not just give it to their kids	‘You shouldn’t be doing this’ She was 16. He was 25. Should marrying a child be allowed? Police identified a suspect late Monday in the killing of the rapper Nipsey Hussle, shortly after 19 people were injured during a vigil at the scene of Sunday’s shooting. Eric Holder, 29, of Los Angeles, is being sought by police. Holder, a suspected gang member who knew Hussle, allegedly approached the rapper and two other men several times at the star’s Marathon Clothing store in the Hyde Park neighborhood of Los Angeles before engaging in a conversation with Hussle, Police Chief Michel Moore said at a news conference on Tuesday, declining to say what the conversation was about. Holder then left the store, returned with a gun, walked up to Hussle and the two other men as they stood in the parking lot of the store and fired numerous shots, investigators said. 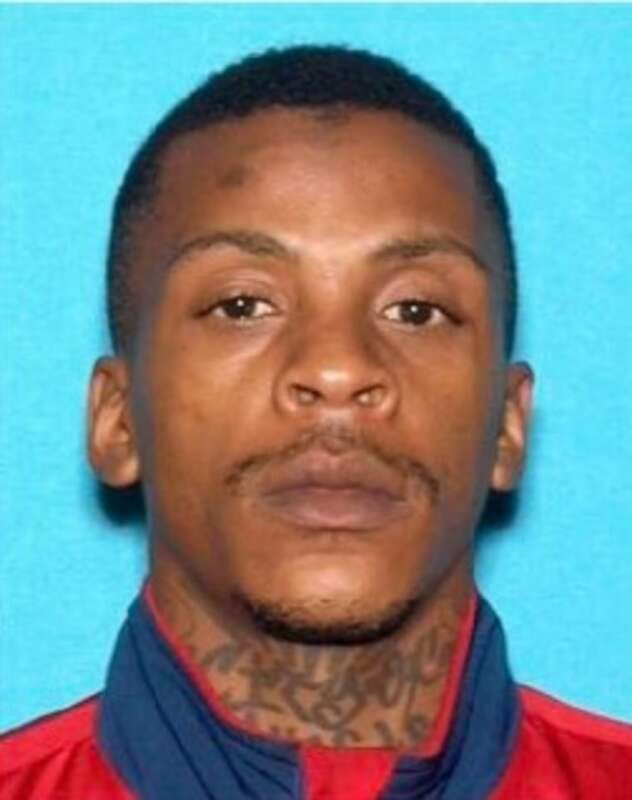 Police identified Eric Holder, 29, as the suspect in the shooting death of Nipsey Hussle and were seeking a white 2016 Chevy Cruze with California license plates 7RJD742.Los Angeles Police Department.